The grocery giant will allow parents to temporarily dispose of their kids while they shop. American grocery giant Walmart has entered the esports space by partnering with Esports Arena. The partnership was originally announced in November, with the mega-chain now having three open locations across the United States: Spokane, Washington, Roseville, California, and Colorado Springs, Colorado. 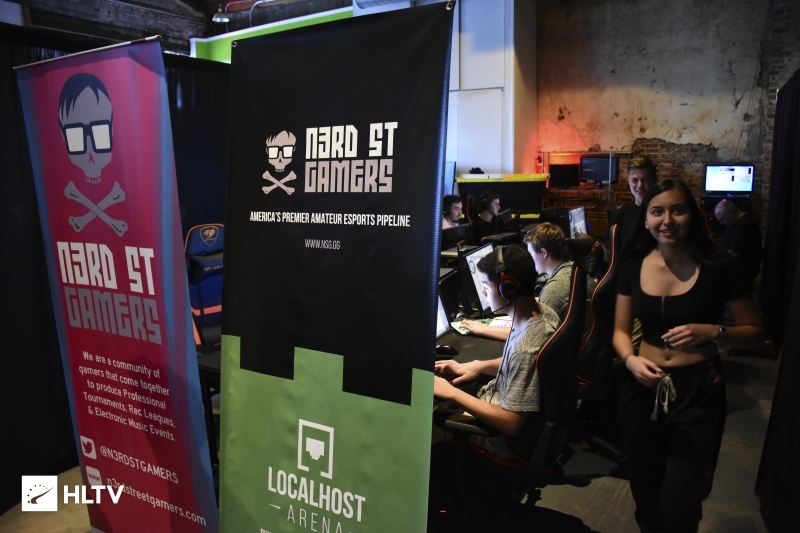 With esports gaining more attention from a wider audience, Esports Arena's partnership with Walmart grants newcomers and seasoned gamers more accessible spaces to play alongside others. 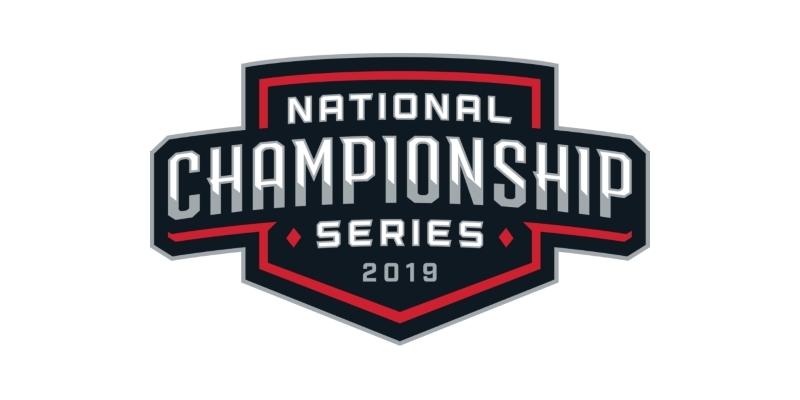 Walmart locations across the country offer the opportunity for Esports Arenas to make their way into rural, suburban, and urban areas, with league nights during the week and tournaments on weekends allowing for players to get a taste of the competitive side of games. 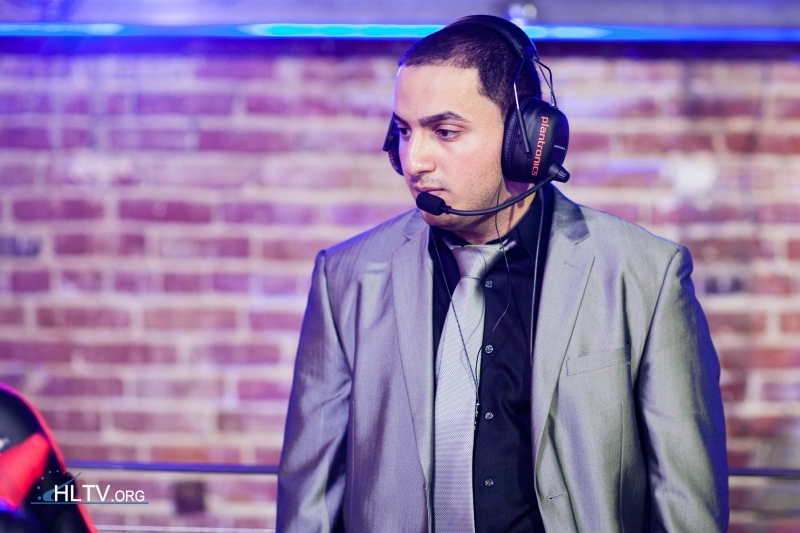 The partnership also allows for Walmart to setup a variety of sponsorship deals and sell equipment and gear to gamers, while also providing a location for players to meet and play together. With arcade culture in the US fading away, Walmart has the opportunity to jump into the esports space early on, establishing themselves as a place to play with their integrated Esports Arena locations. 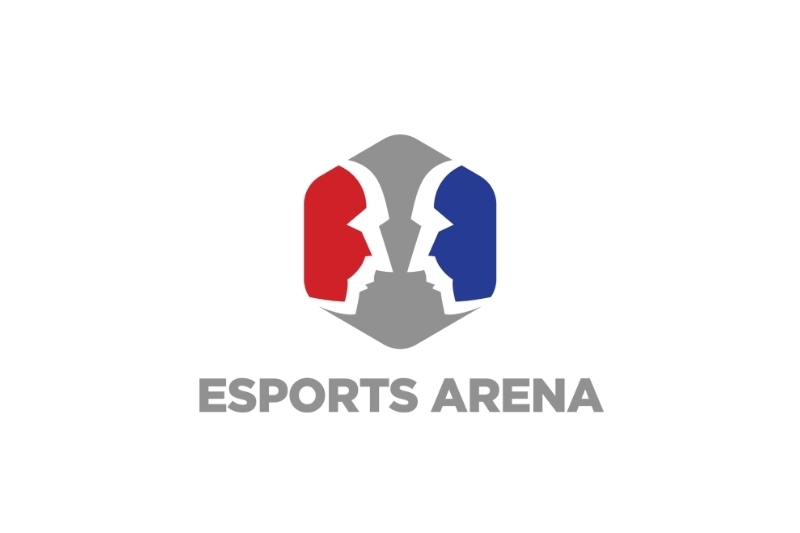 Esports Arena locations have already played host to a number of tournaments, including the Esports Arena Showdown Championship in 2017 and most recently the ZOTAC Cup Masters Americas Regional Finals in August 2018. Although only the three Walmart locations mentioned above currently have integrated arenas, two additional locations are slated to open in the near future with more likely to be announced as the year draws on. The first one was in Roseville,CA , its pretty neat! Their OVERPOWERED PCs partnership turned out really well... I&apos;m sure this will be great too!